12 hours of instant illumination! 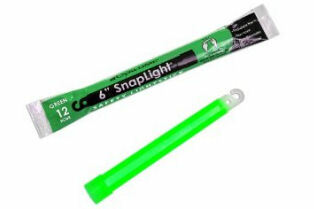 Bend these 6"L round light sticks for 12 hours of instant illumination that's 12% brighter than comparable sticks. Nontoxic, nonflammable and non-caustic.